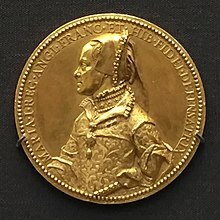 Catherine Parr was Queen of England and Ireland (1543–47) as the last of the six wives of King Henry VIII, and the final queen consort of the House of Tudor. 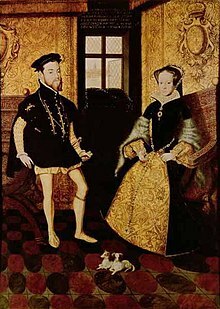 She married him on 12 July 1543, and outlived him by one year. 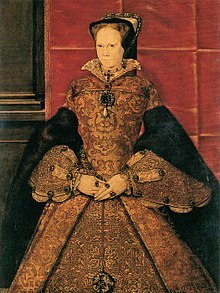 With four husbands she is the most-married English queen. 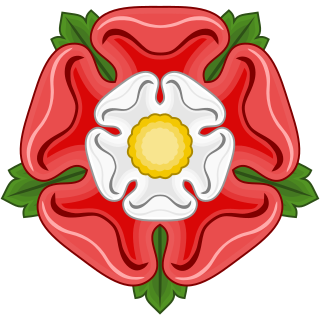 Sir Nicholas Bacon was an English politician during the reign of Queen Elizabeth I of England, notable as Lord Keeper of the Great Seal. 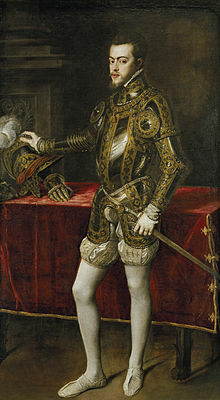 He was the father of the philosopher and statesman Sir Francis Bacon. 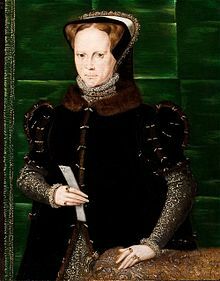 Anne Seymour, Duchess of Somerset was the second wife of Edward Seymour, 1st Duke of Somerset (c.1500–1552), who held the office of Lord Protector during the first part of the reign of their nephew King Edward VI. 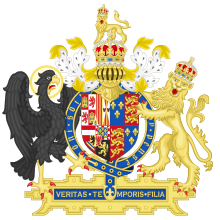 The Duchess was briefly the most powerful woman in England. 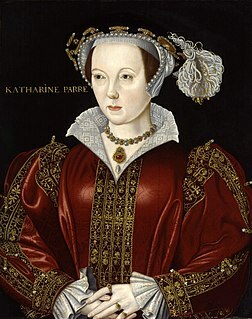 During her husband's regency she unsuccessfully claimed precedence over the queen dowager, Catherine Parr. 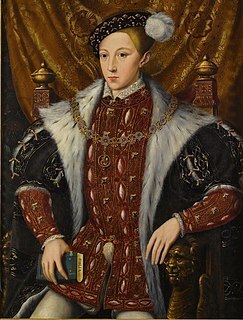 Katherine Ashley, née Katherine Champernowne, was governess to Queen Elizabeth I of England and became her close friend in later life. She was known to the Queen as "Kat," and it is by the name "Kat Ashley" that she is generally known to history. 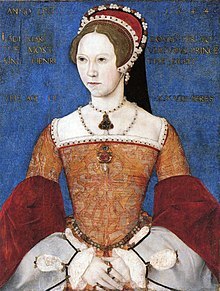 She should not be confused with her niece Katherine Champernowne, mother successively of Sir Humphrey Gilbert and Sir Walter Raleigh. 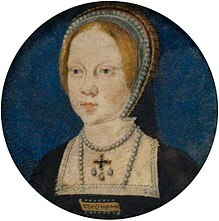 Lady Jane Grey, also known as Lady Jane Dudley and as "the Nine Days' Queen", was an English noblewoman and de facto Queen of England and Ireland from 10 July until 19 July 1553.